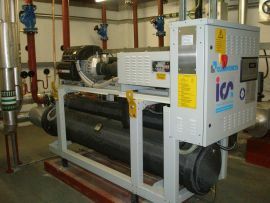 Klimatec - Air conditioning & chiller specialists. Klimatec are one of the UK’s leading independent air conditioning and fluid chiller specialists with offices in London and the Midlands. 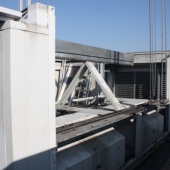 Klimatec Ltd provides engineering support services throughout most of the United Kingdom for both critical and non-critical air conditioning systems with cooling capacities from 2.5kW to 3,500kW. 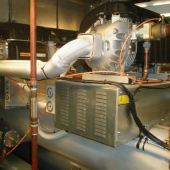 Services we provide include, service, maintenance, chiller and plant replacement air conditioning installation, compressor overhaul, specialist projects, commissioning and troubleshooting. We provide an emergency call out service 24/7 available to all our customers who have a valid maintenance contract agreement in place. 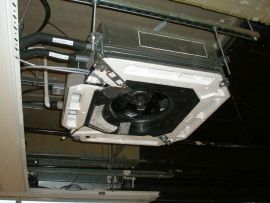 Our senior engineering management team of six has over 180 years combined experience in delivering air conditioning solutions to a wide range of organisations including data centres, hospitals, banks, government, pharmaceutical and manufacturers to name a few. 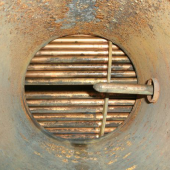 The team at Klimatec provides carefully planned engineered solutions tailored to meet our client’s needs. The effective management of Health and Safety is paramount to our business. Delivering specialist engineering support services in a safe working environment for our engineers, customers and others that may be affected by our work activity is fundamental to our day to day operation. 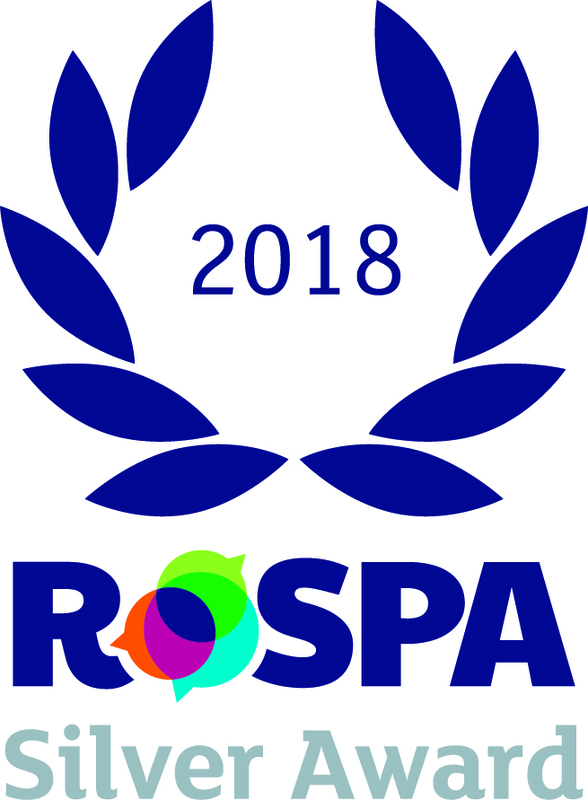 Our technical expertise, commitment to health and safety, customer care and first class service delivery ensure that our clients’ expectations are realistically met and exceeded wherever possible. 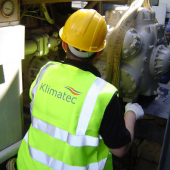 And at Klimatec customer care doesn’t end with the project or last service call, we are dedicated to developing long term relationships with our customers and continually strive to improve cost effectiveness and added value.